Setup Installer Software is developed to create Install and Uninstall setups for your computer software. Setup making wizard go through the entire data files detail of your computer software and generate self-extracting setup file for your windows program. 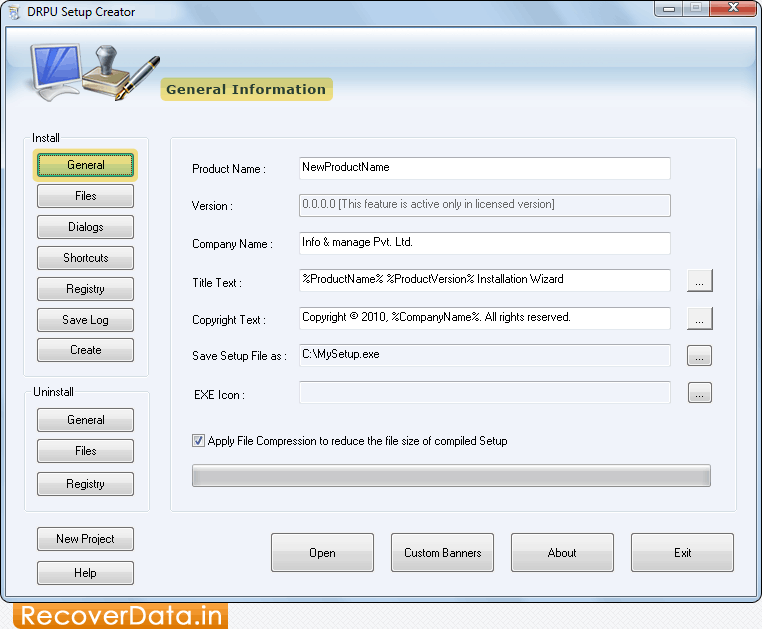 Setup Maker program save all necessary information related to Registry, Files, Shortcuts, etc during setup creation. 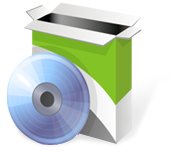 Software provide an option of shotcut creations and generates an Uninstall entry on add or remove control panel applications. Provides both install and uninstall setup generating feature and even saves your program details. Creates small and compact setup files. Maintains program originality and supports all windows versions. Provide facility to generate an Uninstall entry on add/remove control panel applications.